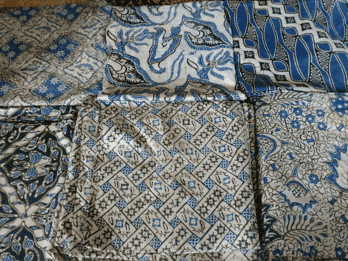 Batik Fabric Sale original handmade with canting special for you. For sarongs, you can get prices starting at US $ 1.50 per yard. 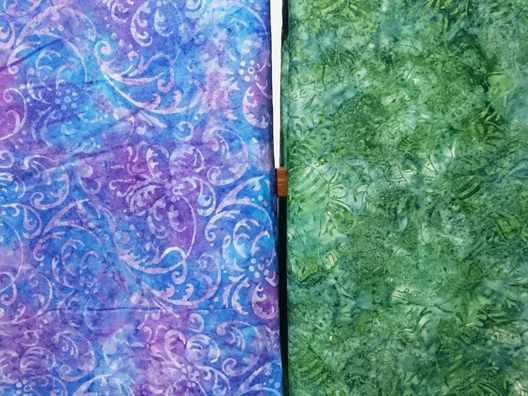 Whereas batik tie dye starts from US $ 2.50 per yard with quality cotton. You can buy our batik sarong and tie dye by whatsapp me at +62 822 6565 2222. Batikdlidir provides complete batik. Both manufacturing techniques and also cotton base material. So, you feel safe and comfortable in transacting with us. On this occasion we sell ready stock of technical products canting. For the stamp technique you can see on the page cheap batik fabric. Ready stock is a product that is in our booth. You can buy even though only one piece. Traditional batik fabric sale by Batikdlidir. This fabric is synonymous with ‘pakem’ technique. For traditional events such as weddings, ordinary people of Java use batik motif ‘pakem’. There are many motifs that remain sustainable until the time of this writing is made. While for the material, We use primissima cotton. This cotton has the best construction. There are two known primissima. The first Gamelan srimpi, has a common construction. The second kereta kencana, has a premium class. In addition to fabrich, the authenticity of a batik is from the process. Batik is identical to writing, and write is identical to canting. For every batik we sell, we make sure to use original canting. No one is using cap ( stamp ) or printing. And we are ready to provide warranty for this authenticity. We can send you a video of the making process. This is to assure you if the batik we sell is original batik. Batik Fabric Sale by batikdlidir all handmade quality. You can buy our batik by whatsapp me at +62 822 6565 2222. This is the real batik, a long cultural achievement wong solo. Not just fabric, but a long history of high-level witnesses artwork that is recognized worldwide. 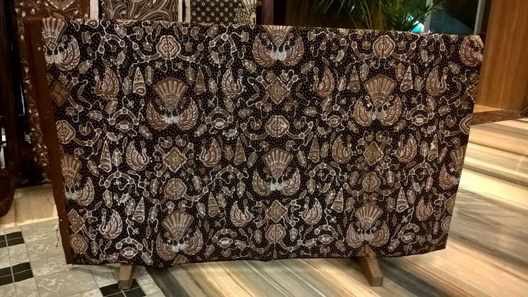 If some countries have an amazing heritage, then solo (Indonesia) has BATIK. An intellectual property portrayed or expressed in a cloth. 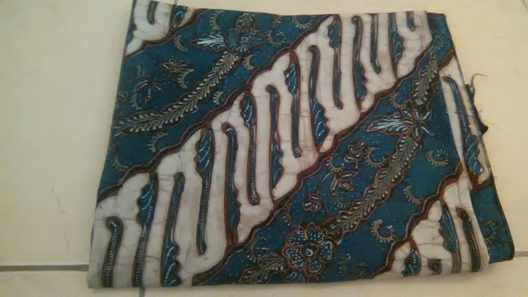 Batik Fabric Sale suitable with the order and motif from your request. 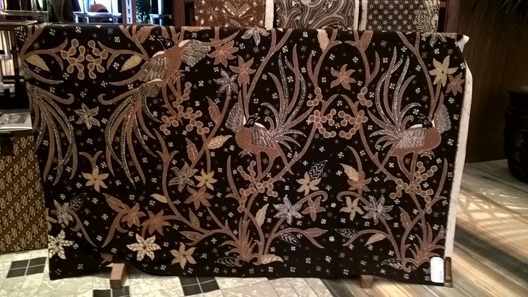 Batik Fabric Sale suitable with the order and motif from your request. Various motif special from area in Indonesia, we can service. Here the following some level difficulty and the price we offer. 1. Batik Fabric Sale with Technique of Ukel. Is the technique of giving the wax with the form of half circle ot like a worm in half circle with the basic giving stone dam to make the cor appear on the fabric clearly and equally which is done repeatedly in order that the surface of the color is clear and equal. This technique involves too to make the pattern of Gringsing and Obat Nyamuk. For this technique involves the most difficult category averagely. We give the price 1.3 milliom until 3.5 million. This average based on the fabric material, coloring and the level of softness in making batik fabric. Is the technique of giving Malam (wax) with the method of dots outside of pattern. Then, inside of pattern named Pasiran. This technique is categorized as the difficult one because the basic that makes it different is from the size of Canting ,(whether it is small or big).The smaller Canting will need high neatness and the patience. And it takes long time. Is the technique of giving Malam equally. It includes inside of main pattern or tumpal . For buying ready stock or order Batik Fabric Sale, you can text on Whatsapp: +62 822 6565 2222 Mr. Mudzakir. Before entering drawn Batik (Batik Tulis), for the first is about the stamp and handprint or printing. 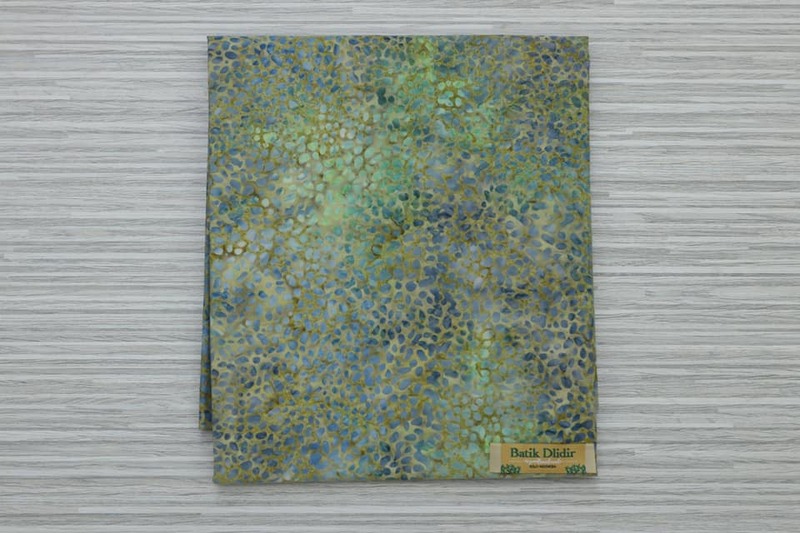 To get stamp or print for our stock in our shop, we usually sell it US$ 2.50 per yard. But for the order minimum 100 yard, Batik Dlidir gives the price USD yard. The process of stamp and handprint usually is used for Sarong and quilting. Not only cheap price, but also the choice of motif and pattern as you want. And it can be with our motif with little touch that you want. For the order, you can whatsapp to +62 822 6565 2222 Mr Mudzakir, I’m as the owner of BatikDlidir. 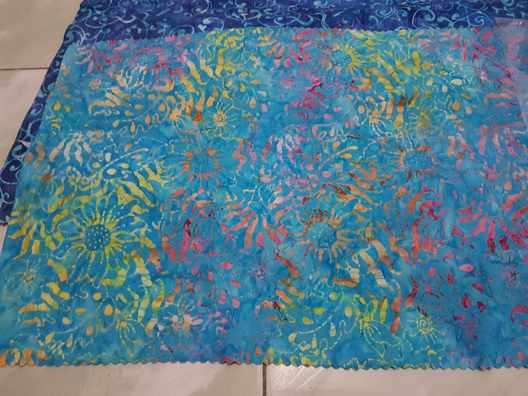 Batik with stamp process is the production uses kind of stamp which is made from cooper, then draw Malam(wax) on fabric with the motif chosen. After that is giving the color on the abric to make it beautiful.there are many varieties of stamp processes, such as: once stampping, double stampping and combination. For the detail, it can be seen on the page cheap Batik Fabric original stamp made by Solonese. Batik with the process of Handprint is the production uses screen to draw the wax on the fabric with the motif of Batik. But for Batik printing is the production of Batik with printing machine. It is usually for big scale or minimum 2000 meters for once process. Name of batik : Gegot pacar. Material : Primissima cotton. Primissima cotton is cotton fabric that the material is softer than the other. Size :250x110cm [l x w]. Status: still has one piece. Made in : Bantul, Jogja, Indonesia. Original drawn Batik (Batik Tulis) has deep meaning. You mayble see the meaning of dedication word and a masterpiece from different corner. Because for us, the dedication is a sacrifice of energy, thought and time. For sake of success in an effort which has noble purpose. Yes, noble because not only maintain the culture. But also addressed to people around not for personal. It is original having meaning. 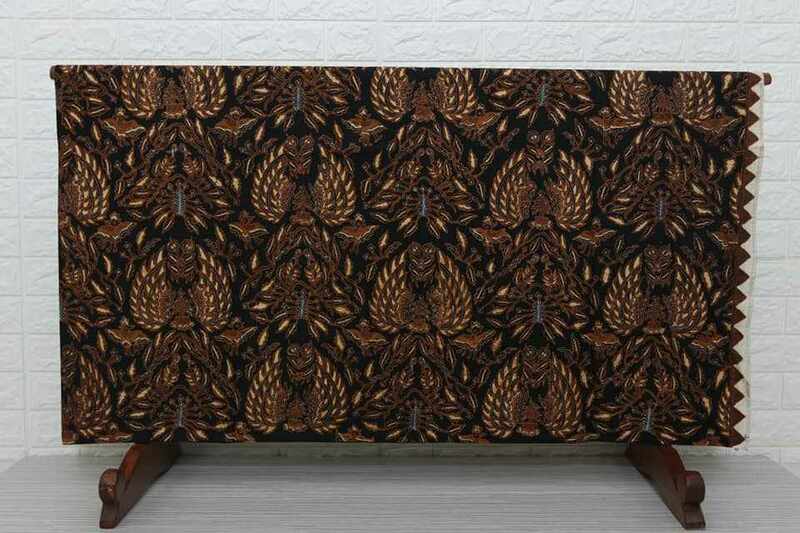 For each piece is worked with original handmade for the coloring, Canting (bamboo water scoop), motif then its nglorot. So, one piece with other piece is exactly different, although resemble. For information Batik Fabric Sale from solo and jogja, you can whatsapp to +62 822 6565 2222 Mr Mudzakir. Transfer to bank account BCA 3940343266 in the name Mudzakir. Only transfer suitable with the price of Batik fabic written. Without additional payment for shipping. Next, confirmto us by text or via whatsapp (WA). For the last, we will send your order of Batik Tulis (drawn Batik) soon. Type: Solo original drawn Batik (Batik Tulis). Size :250x110cm [P x L]. The thickness of the fabric : 40 s.
Made in : solo, Indonesia. Sidomukti, is worn for bridegroom. Sido means continuity and mukti means live sufficientl. Solo area is the kingdom with all its customs and traditions. The variety of ornamental of Batik is created with the message and hope bringing the goodness for the wearer. 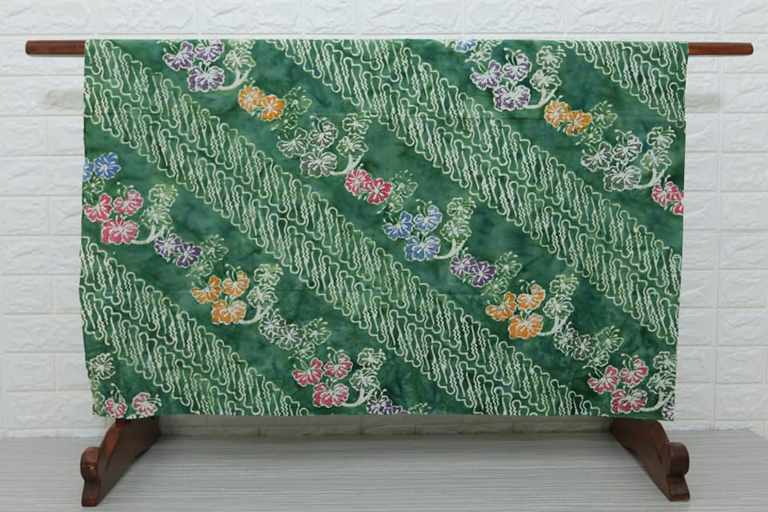 When the development of textile swiftly, Solo city still can maintain original Batik. 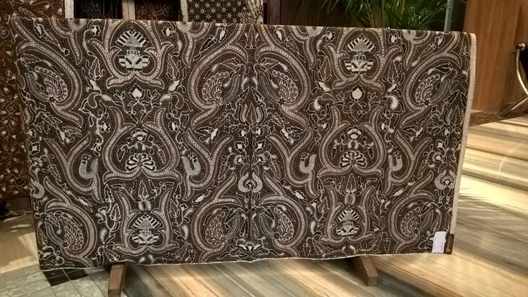 It is not easy for maintining toward the onset of Batik printing, but with the seriousness which is rooted. Solonese still has ability storngly until now. 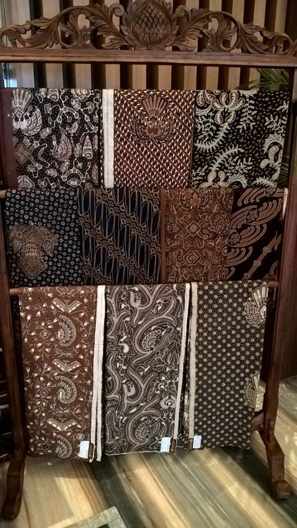 Until UNESCO from United Nation declares Batik as world heritage original made from Indonesia. A achievement that must be kept and preserved always. Material : Primissima cotton. Primissima fabric is fabric cotton with the material which is softer than the other. Type: drawn Batik (Batik Tulis) original imogiri, bantul with shape of geometry. : In dollar US$ 190. The way of buying drawn Batik (Batik Tulis): text or Whatsapp +62 822 6565 2222 with writig complete name and address. Here the following example: Mudzakir, Jalan kolonel sugiyono nomor 67, solo, jawa tengah, Indonesia. 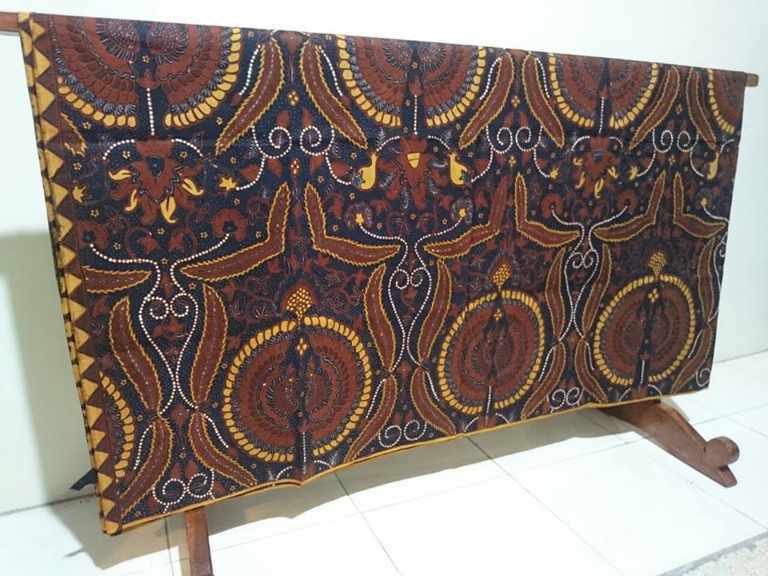 Type: Batik Tulis original Bayat, Klaten. Size :250x115cm [P x L]. Made in : Bayat, klaten, solo, Indonesia. Tourism village of Batik jarum bayat klaten. We that love Batik Tulis (drawn Batik) will proud if we can preserve it. Some ways we can do, such as: visiting Batik tourism village, Batik museum, then with wearing Batik or offering to our brothers.it is better too, if we can buy Batik for them. 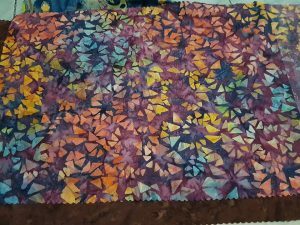 So, for the continuity of Batik production will keep working. Drawn Batik is known with the combination of Solo and Jogja city. The location is in the middle of both cities. Combining the detail motif with granite and geometry of Jogja. So, producing drawn Batik (Batik Tulis) with good quality and unique.